The 41st International Folk Art Fair will be held from the 10th to the 27th of August on the Market Square. It is organized by the “Cepelia” Foundation for Polish Art and Handicrafts, which supports folk artists. This event, which lasts over two weeks, is an opportunity to meet artists and artisans from all over Poland and Europe. 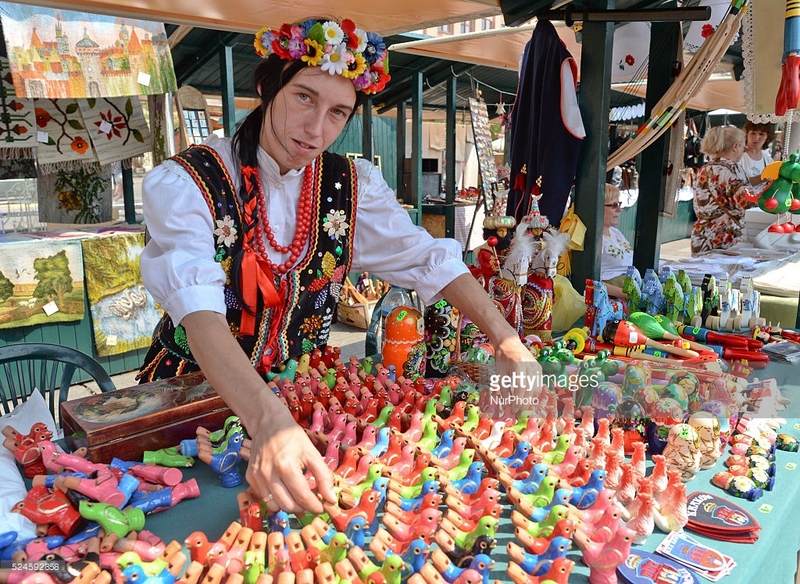 Between 10 and 27 August, the Main Market Square presents crafts from the towns of Sędziszów and Pińczów and the Kolbuszowa, Brzesko and Nowy Targ counties, and it hosts folk artists from Hungary, Slovakia, Ukraine and RomaniaThe fair is also an opportunity to taste delicacies from various regions.